Tommie Gene Campbell, 86, passed away peacefully on Friday, November 30, 2018 at home surrounded by his loving family while his beloved bagpipe music played.Tommie was born on July 7, 1932 in South Bend, IN to Cleo E. and Lillith (Lillich) Campbell. On November 9, 1957 he married the love of his life Delores Mae Krovitch; she preceded him in death in 2008. Tommie was also preceded in death by his parents; grandchild, Bobby J. Simon and great granddaughter, Ava Grace Garvey as well as his beloved sister, Joan. Surviving are his children, Thomas “Babe” Campbell of Bristol, Joanna (Jay) Winter of Osceola, Pamela (Jerry) Piatt of South Bend, Margaret (Robert) Edgerton of Cape Coral, FL and Kevin “Casey” (Candace) Campbell of Granger; grandchildren. Jeanna, Dylan, Patrick, April, Neal, Cullen, Kevin, Kayla, Conor, and Dax; step grandchildren, Elizabeth, Kenneth and Rachel; 14 great grandchildren; brother, Michael Campbell and special niece, Connie Gage. 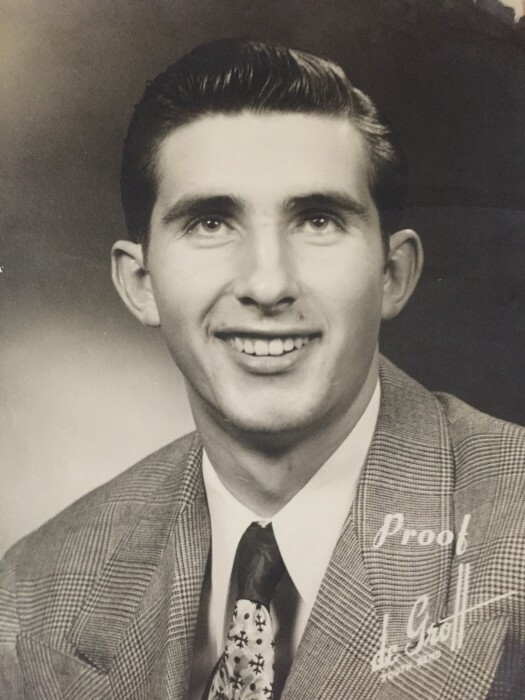 Tommie was a 1950 graduate of Riley High School and went on to proudly serve in the U.S. Army until 1955. After his time in the service Tommie worked at South Bend Tool and Die for 20 years before owning T&D Sales until his retirement in 2006. From a very young age Tommie was an avid sportsman. He enjoyed hunting. Dad’s true passion was fishing and he enjoyed making his own jigs. Dad and Mom spent many wonderful summers at their family cabin in Manitoba, Canada. Over the years he shared his joy of the outdoors with his children and then his grandchildren, taking them camping and fishing. Tommie was inducted into Valley Lodge #738 in 1976 and at the time of his passing he belonged to Council Oak Lodge #745. For many years he was a member of the Avalon Grotto. Tommie was an avid reader and collector of books. He was a historian of Scottish history and held his Scottish heritage close to his heart with pride. 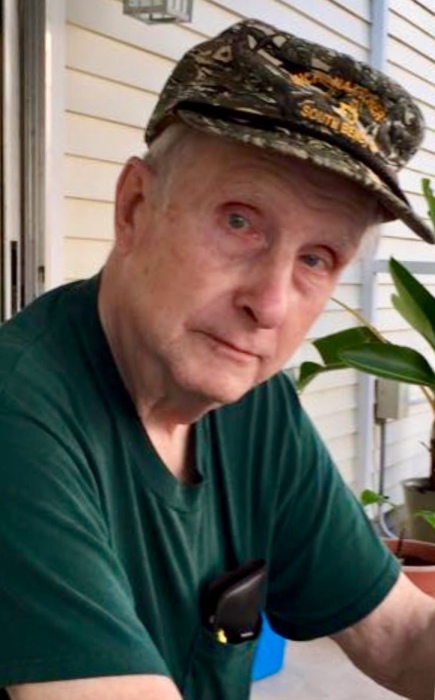 In his free time Tommie loved to work in his garden, watching his neighborhood birds and deer, garage saling, working through puzzle books and visits from his dear friends. His favorite television programs included American Pickers, Antique Road Show and M.A.S.H. The family would like to extend their deepest heartfelt thanks to Heartland Hospice, especially Nicky, for their care and comfort during this time. Funeral services for Tommie will be held on Wednesday, December 5th at 12:30 p.m. in Hahn Funeral Home, with visitation held one hour prior to service. In lieu of flowers, memorial contributions may be made to Shriner’s Children’s Hospital, 2211 North Oak Park Ave., Chicago, IL 60707 or Pet Refuge, 4626 S Burnett Dr, South Bend, IN 46614 or Heartland Hospice, 230 W Catalpa Dr. D, Mishawaka, IN 46545.